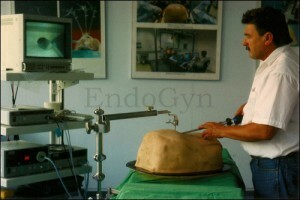 25 years of gasless laparoscopy – right from the beginning to plagiarism such as STAAN or MINEA Lift. 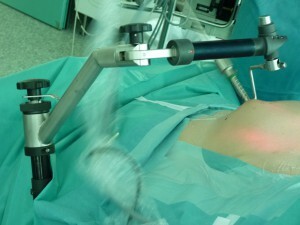 For 25 years now Dr. Kruschinski is applying gasless laparoscopy successfully. Based on japanese developments he was the first one to establish this technique in Germany in 1990. 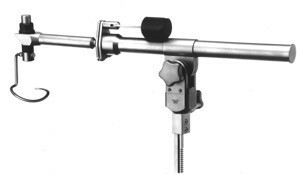 In 1994 Dr. Kruschinski was running the German Kongress for Gasless Laparoscopy in Mainz in cooperation with Johannes-Gutenberg University as well as the first World Congress of Gasless Laparoscopy in Bochum with Ruhr-University Bochum in 1997. 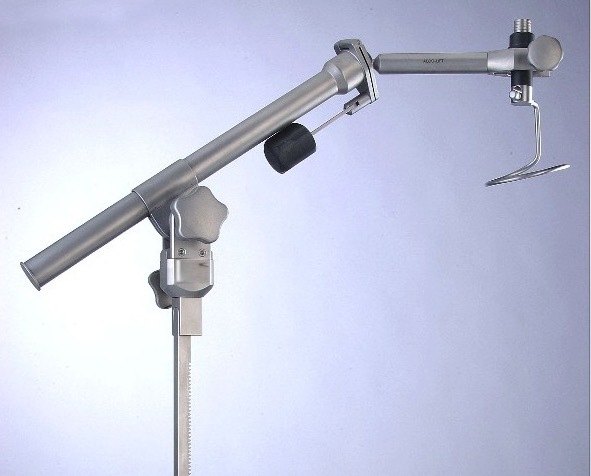 Dr. Kruschinski is a member of the executive board of the Gasless Laparoscopic & Endoscopic Surgeons Society (GasLESS) which has been founded in Japan in 1990 by the father of gasless laparoscopy Prof. Hashimoto. 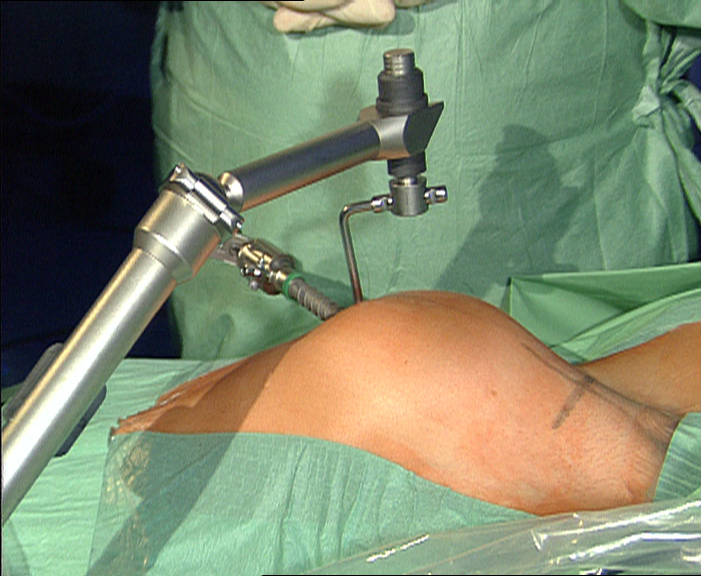 Dr. Kruschinski is also the founder of Lift-Laparoscopy, Endoscopy and Minimal Incision Society (LEMIS). From the beginnings of Laparolift™ by Origin to Dr. Kruschinski´s own developments of abdominal elevation-lifts and the Abdo-Lift™ this technique found more imitators and plagiarisers over the times. It is nothing new that a good technique can be recreated and launched on the market under modifications. But it is definitely plagiarism to steal and publish another one´s intellectual property, ideas, patterns, technical drawings, component parts, prototypes and then to constitute it as somebody´s own concept. By definition of Wikipedia, „plagiarism is the „wrongful appropriation“ and „stealing and publication“ of another author´s „language, thoughts, ideas, or expressions“ and the representation oft hem as one´s own original work“. Formation of the plagriarism MINEA LIFT: The fact is, that in 2008 Mr. Wöllert spent one year at the OR of EndoGyn as being a representative of Covidien to maintain Covidien´s product SprayShield adhesion barrier. During this time he saw an enormous number of gasless laparoscopies performed by Dr. Kruschinski. After several communications an agreement happened to develop a new lift which should be distributed by Mr. Wöllert as being a specialist in sales department. A non-disclosure agreement had been signed and with entire input of Dr. Kruschinski the design of a new lift started. This new lift was used to be much lighter as the previous lift and designed with parts of carbon. 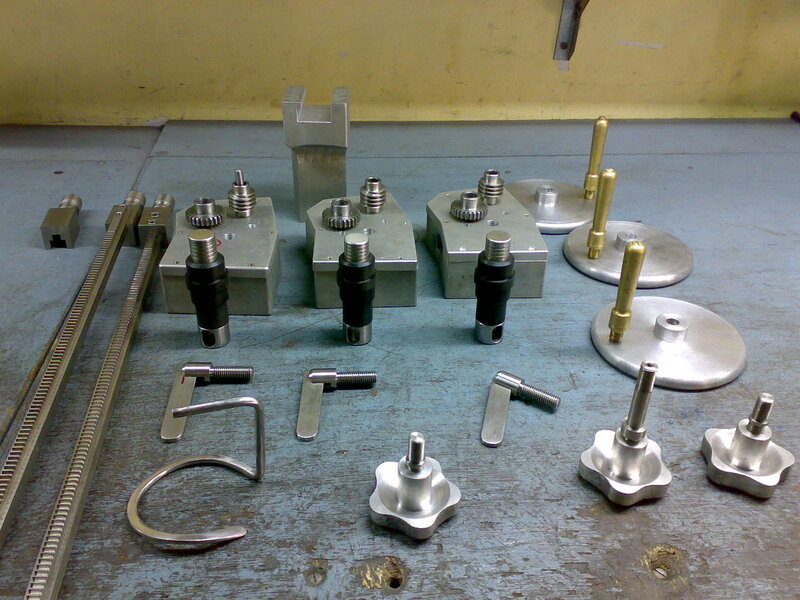 The important parts such as retractors, scale and leverage should stay the same, as one can see on the pictures below. Mr. Wöllert found a company named „Hiller Feinwerktechnik“ to materialize and implement Dr. Kruschinski´s ideas. Technical drawings, scientific measurement series and construction plans as well as a complete Abdo-Lift™ were commited to recreate the important parts one-to-one. 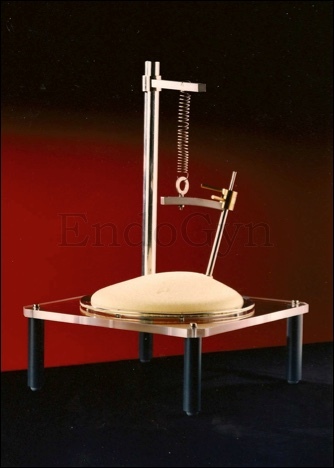 Equally the protracted trials and measurements of Dr. Kruschinski and the Nuclear Research Center Karlsruhe from 1993 to 1996 regarding the force effect on the abdominal wall have been copied from the series of experiments and carried into the new lift. 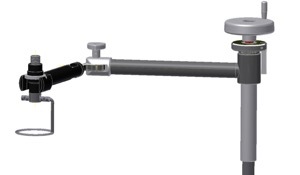 Here you can see the experimental arrangement at that time as being the centerpiece of the Abdo-Lift™ . With this arrangement the forces on how intense the abdominal wall could be lifted and which forces are working on the abdominal wall, could be measured to indicate when the dangerous zone is crossed. The „scale“ is only the measuring instrument. 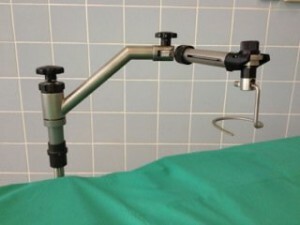 The expansion of the forces itself takes place on the arm of the lift which is installed directly on the operating table. Abdominal lifts such as the MINEA Lift and STAAN Lift have a lack of these elaborate measurement series and studies because the measurement results of these experimental and clinical studies have only been „stolen“ from us by „copying“ and recreating the force of our spring mechanisms. After the development of the new lift, it was tested under clinical controls during several surgeries. Mr. Wöllert started to see a market niche and source of income and so a dispute started regarding sales rights and sales prices. Both sides went apart and as a consequence Mr. Wöllert obviously registered for a protection pattern and started the sales of the lift as his own development and product. Even more he submitted Dr. Kruschinski´s idea on the „Founders Cup Schleswig Holstein“ and won the innovation award. Now he is travelling all across the countries making a pitch for „his“ lift as being an award-winning new and only development calling the „old chineses with their torture devices“ as being his alleged idea generators..
On this pic you can see the back yard of an indian surgery equipment manufacturer with his „copy establishment“ of the Abdo-Lift™ which shows how cheeky people are.